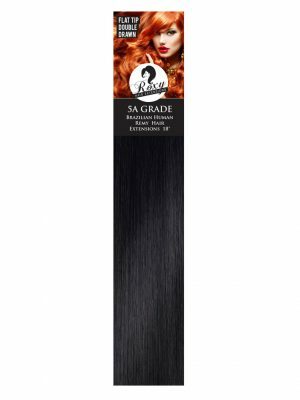 Our 5A Grade Brazilian hair comes in the highest quality to ensure no tangling or shedding using our flat bonds tipped with Italian Keratin. 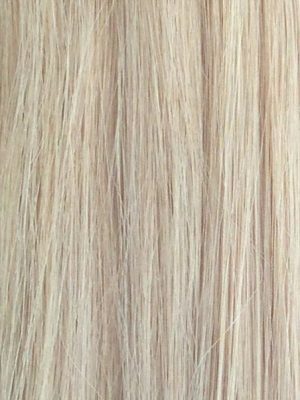 The hair is thick, strong and double drawn meaning it is all the same length from top to bottom with the cuticles laying in one direction. 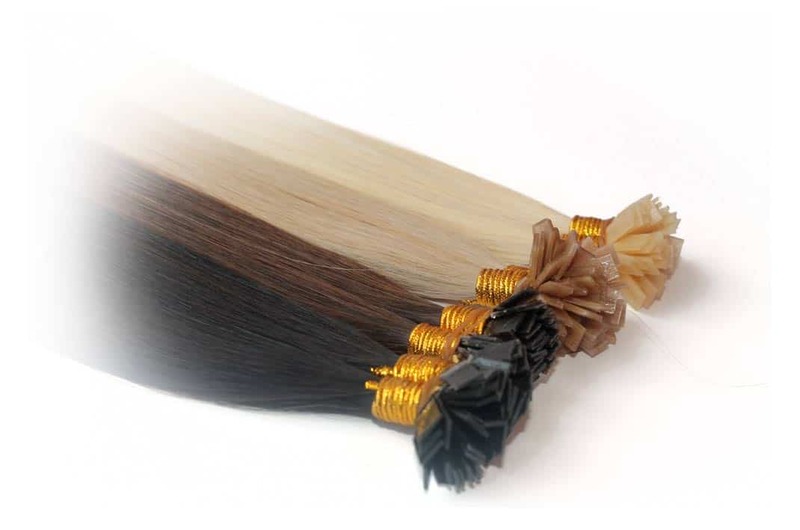 To find out how to create a flat discreet bond in a easy step-by-step guide – click here. 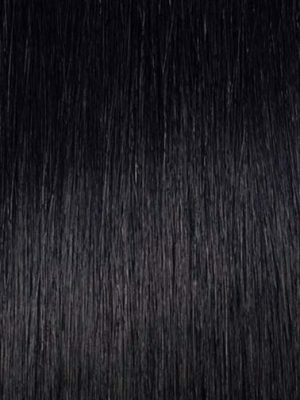 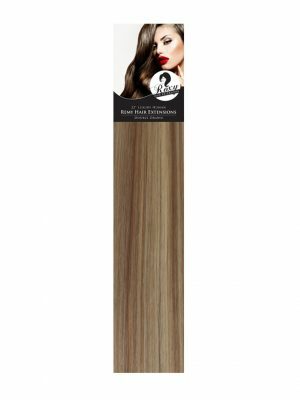 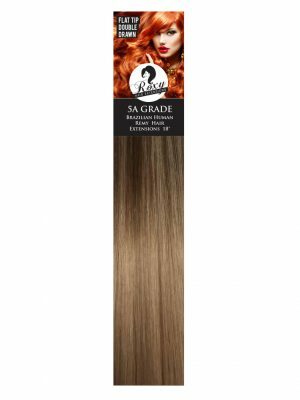 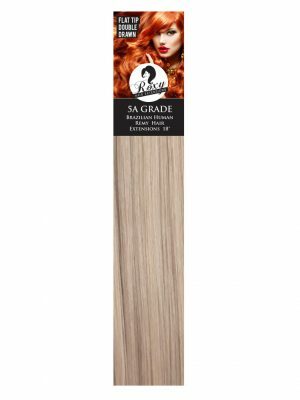 You don’t need length to make a difference – our Brazilian range offers 12” hair in 0.5G flat tip bonds for clients who have finer hair but want to achieve a thicker and even more natural look without putting any tension on the hair using our light weight range. 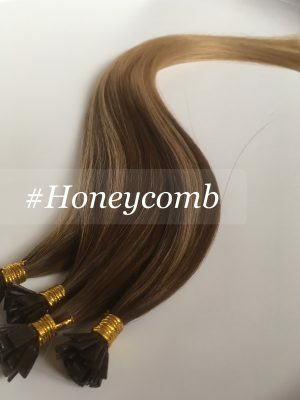 As the hair is shorter and comes in a lighter weight this hair is perfect for your clients who may just want to thicken up their short styles or to create a long bob. Our Brazilian ranges last 6-9 months+ as long as the correct Aftercare products are used.